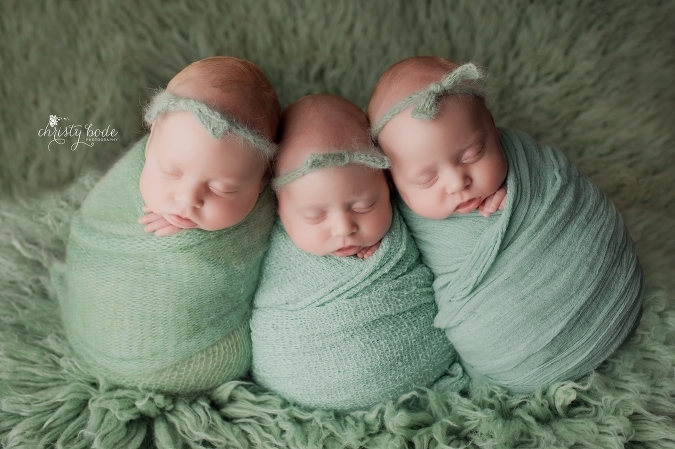 You have no idea the excitement I experienced when I heard one of my own clients was expecting triplets! 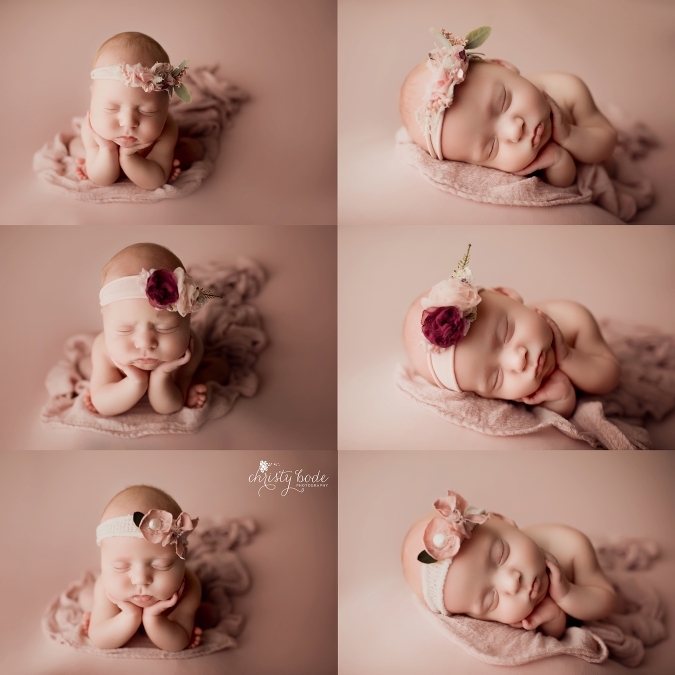 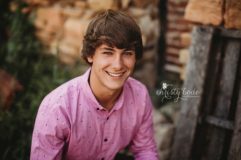 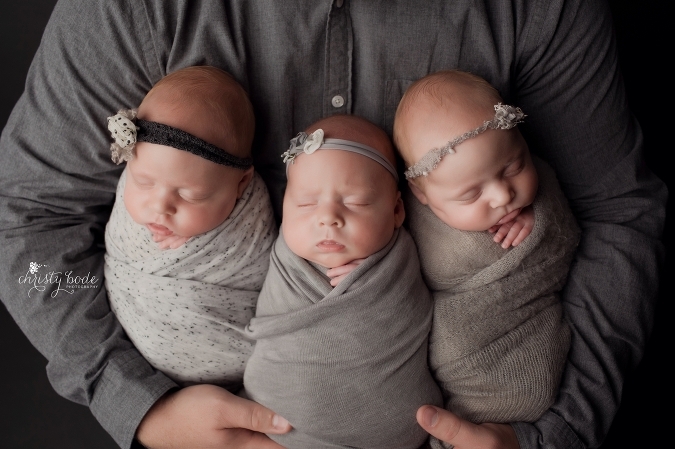 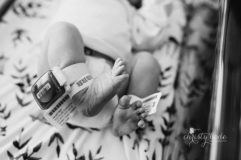 I’ve done two triplet newborn photographry sessions in the past, both were slightly bribed to come down to Mankato from the metro, so having my own existing client was really special! 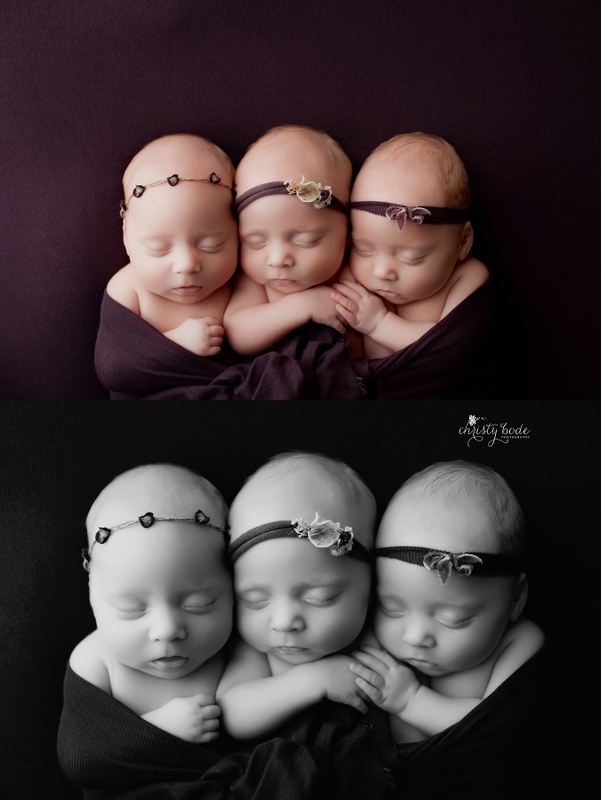 So love seeing my client families grow, especially by three ;) The girls were amazing. 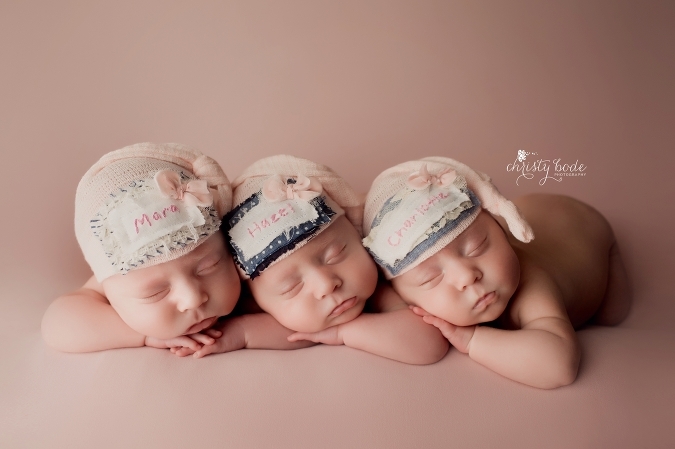 They were about two months old at the time of the session, having all been reunited at home just about a week or so prior to their session. 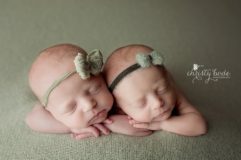 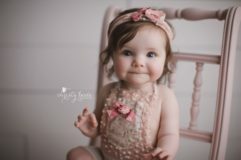 Such beautiful girls, and mom and dad seemed amazingly calm during the session, ha! 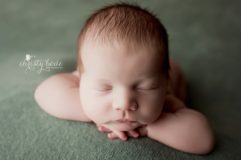 Congrats L family, thank you SO much for choosing me again to capture these precious moments for your beautiful family!